Whether you’re buying or selling a house, having the knowledge and the right settlement and title insurance company on your side is important. Here at Pride Abstract & Settlement Services, it’s important to us that you understand the details of the title insurance process. So if you’ve never gone in-depth with title insurance before, we have all the answers to your questions here. Check out our FAQ, and if you have any further questions that we did not address, give us a call today. Who Chooses The Title Company? The Buyer? Seller? Realtor? Lender? In Pennsylvania, where the buyer traditionally pays title insurance and title search costs, the buyer has the legal right to select the title company. 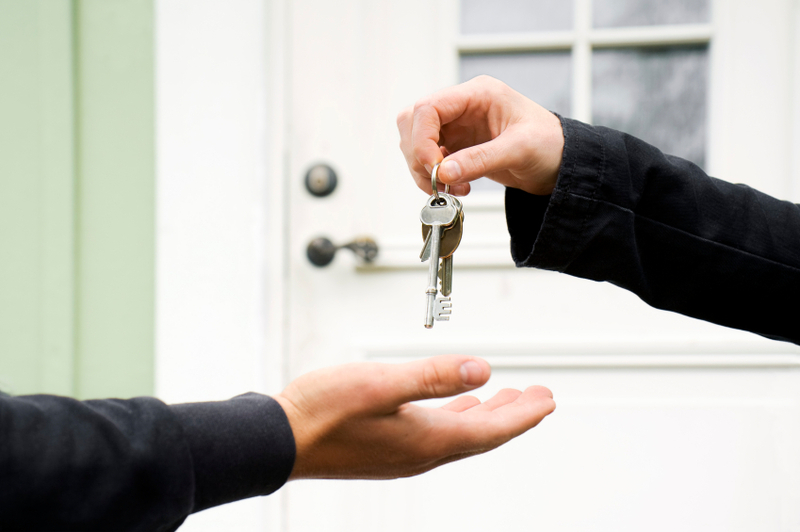 Often, the buyer looks to their real estate agent for recommendations on who to use. In some instances, real estate agents have “Affiliated Business Arrangements” (ABAs) with certain title companies. This arrangement is a legal way for realtors and title companies to share in the profits of the transaction. If you are purchasing a home through a real estate agent, look for forms you sign that disclose this arrangement and require you to use a particular title company. You do not have to sign these forms. 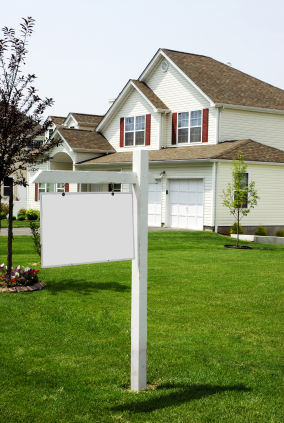 As a buyer, you need to be aware that the only reason to use the title company affiliated with your real estate agent is if this is actually your best choice! In other cases, a lender may influence which title company you use. The lender will recommend a particular company. If the buyer chooses another title company, an “attorney review fee” might be charged to review the buyer’s title company’s work. This fee can be a strong deterrent from exercising your right as the buyer to choose your own title company. 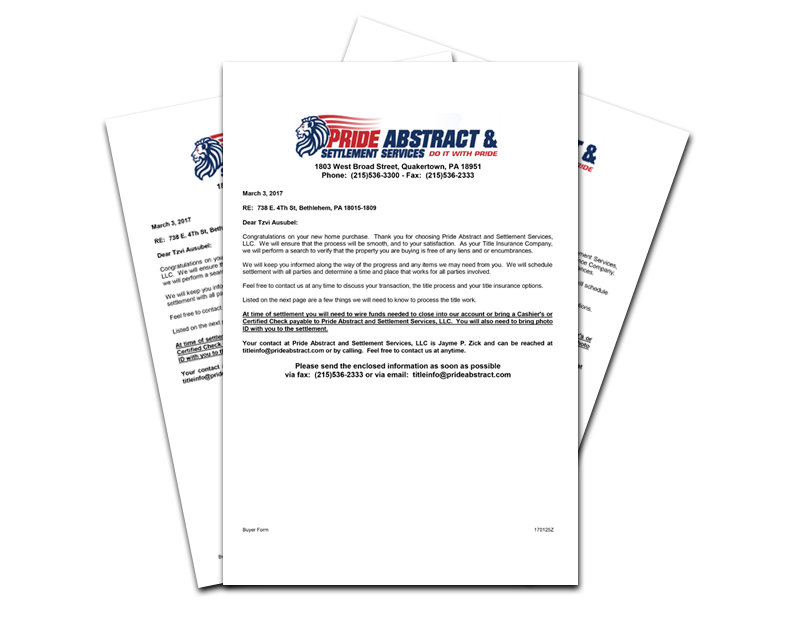 If your lender is charging a review fee, be sure to ask Pride Abstract and Settlement Services, Inc. if they can help you absorb (some of) the buyer’s review fee, in the interests of handling the deal. If the seller wants you to use their title company, keep the following points in mind: First, why is the seller making the request? Is there something in it for them? It can be very useful for a second set of eyes to take a look at the title which will increase the chances of catching any title mistakes. Second, under federal law, if a real estate buyer uses a (federally-related) mortgage loan to purchase a primary residence, a seller is prohibited from requiring the use of a particular title insurance company. That is unless the seller pays 100% of the insurance fees. At the end of the day, buyers need to know their title company is fully in their court and not beholden to anyone else. That can be lost when a title company owes their allegiance first (or second) to a seller, a realtor or a lender. In the Commonwealth of Pennsylvania, you DO have the right to choose your title company! It’s protection against defects which affect the title to your home or business. Occasionally a hidden defect in the title or a mistake in a prior Deed, will or Mortgage may give someone else a legal claim against your property. Because it protects the INVESTMENT you’ve made in your home or business. If a claim is made against your property, title insurance can save you TIME and MONEY. (The Lender) When you borrow money to buy property, you are typically required to buy title insurance to cover the outstanding balance on the mortgage for. But the lender’s title policy does not protect you. (The Buyer) It’s a good idea to get your own title insurance policy for protection in case there’s a claim against your home. Then your investment is safe, too. 1. Errors in public records: Incorrect information in deeds and mortgage regarding names, signatures or legal descriptions. 2. 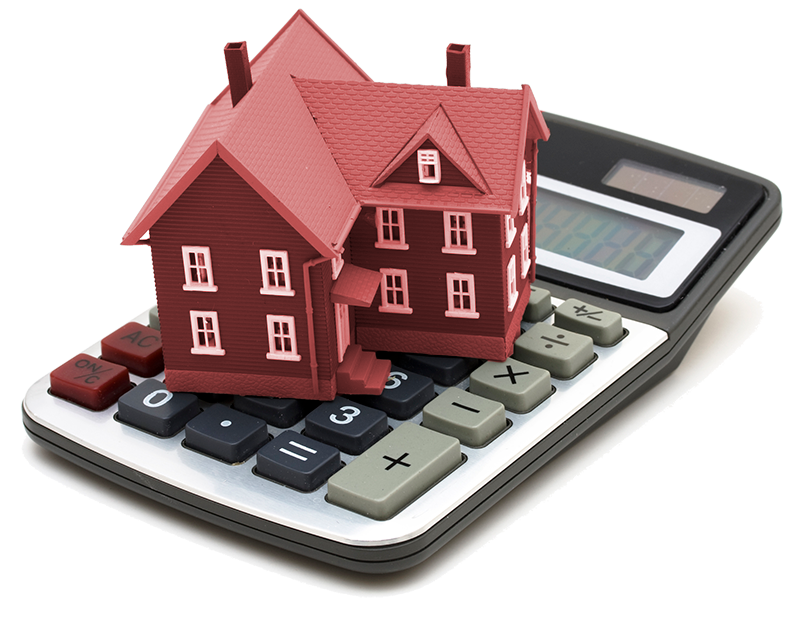 Judgements, Liens and Mortgages: Claims against the property or the seller which become the new owners responsibility after closing, such as unpaid taxes, assessments, and other debts to creditors. 3. Claims To Ownership: By the spouse or a former owner or by “the missing Heir” or a deceased owner who did not receive his share of the estate. 4. Invalid Deeds: Transfers by previous sellers who did not actually own the property, or by previous owners who were minors or not mentally competent. Many of these problems might not be discovered in a routine search of the Public Records.